Pointe du Hoc is a cliff top location on the coast of Normandy in northern France. It is situated between Utah Beach to the west and Omaha Beach to the east, and stands on 100 ft tall cliffs over looking the sea. 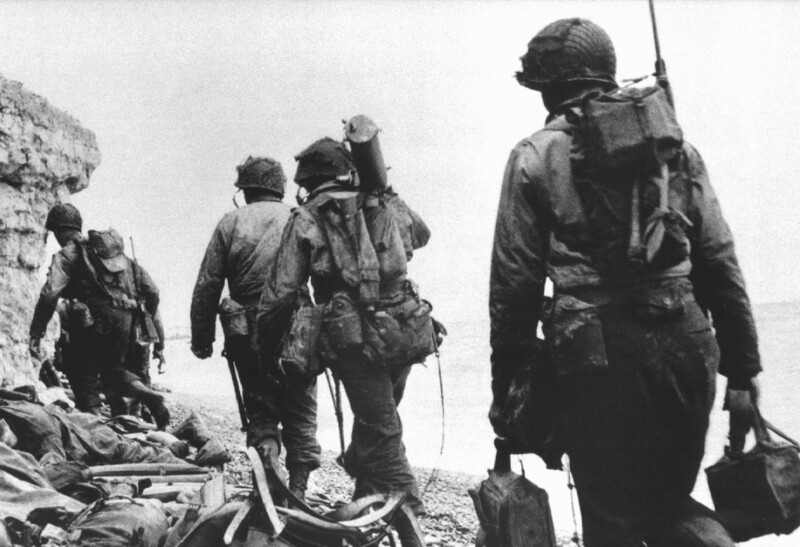 Marking the Western end of the Omaha beach sector, it was a point of attack by the United States Army Ranger Assault Group during Operation Overlord in World War II.